Historian Emerson “Tad” Baker is interim dean of graduate and professional studies and a professor of History at Salem State University. 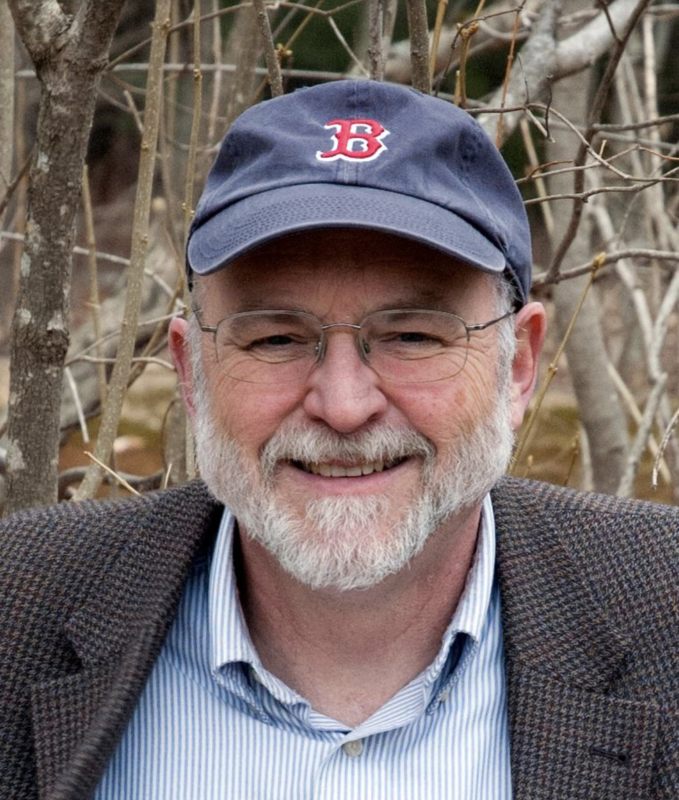 He is an award-winning author of many works on the history and archaeology of early New England, including A Storm of Witchcraft: The Salem Trials and the American Experience and The Devil of Great Island: Witchcraft and Conflict in Early New England. 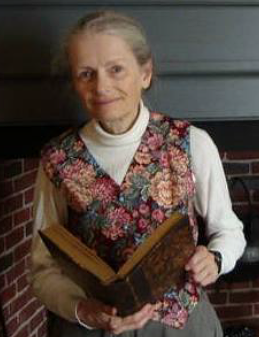 Historian Marilynne K. Roach works as a freelance writer, illustrator, researcher, and presenter of talks on historical subjects. 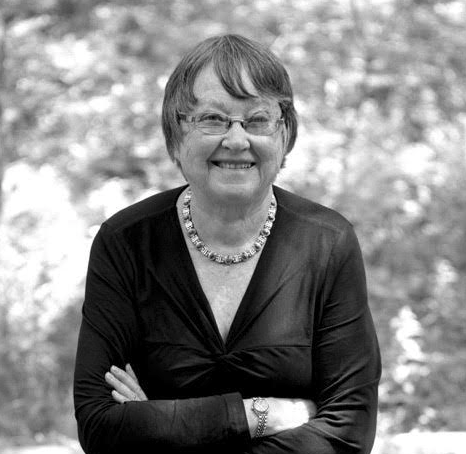 She has written for publications as varied as the Boston Globe, the New England Historic Genealogical Register, and the Lizzie Borden Quarterly. She is a member of the Gallows Hill Project that verified the correct site of the 1692 hangings, a discovery listed in Archaeology Magazine’s list of the world’s ten most important discoveries of 2017. Historian Stacy Schiff is the author of Véra (Mrs. Vladimir Nabokov), winner of the Pulitzer Prize; Saint-Exupéry, a Pulitzer Prize finalist; and A Great Improvisation: Franklin, France, and the Birth of America, winner of the George Washington Book Prize, the Ambassador Award in American Studies, and the Gilbert Chinard Prize of the Institut Français d’Amérique. All three were New York Times Notable Books; the Los Angeles Times Book Review, the Chicago Tribune, and The Economist also named A Great Improvisation a Best Book of the Year. Her fourth book, Cleopatra: A Life, was published to great acclaim in 2010. She was awarded a 2006 Academy Award in Literature from the American Academy of Arts and Letters. Among other honors, she was named a 2011 Library Lion by the New York Public Library, a Boston Public Library Literary Light in 2016, and in 2017 received the Lifetime Achievement Award in History and Biography from the New England Historic Genealogical Society. 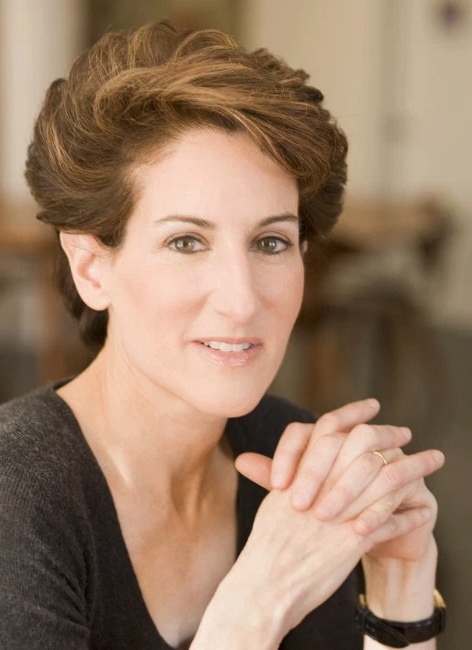 Schiff has written for The New Yorker, the New York Times, the Washington Post, the New York Review of Books, and the Los Angeles Times, among many other publications. She lives in New York City. Historian Mary Beth Norton is the Mary Donlon Alger Professor of American History at Cornell University, where she has taught since 1971 and where she is also Stephen H. Weiss Presidential Fellow. In 2005-6, she was Pitt Professor of American History and Institutions at the University of Cambridge. 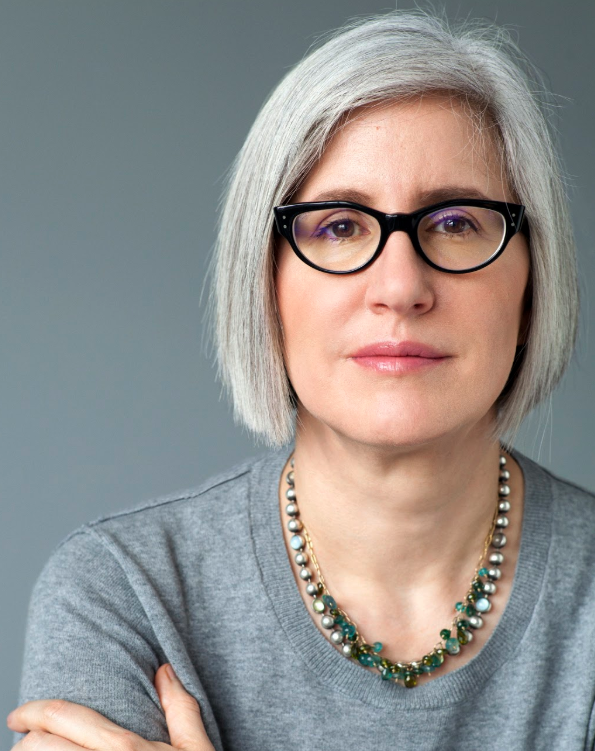 She is currently the president of the 12,000-member American Historical Association; and she has just completed writing a book titled 1774: Year of Revolution, which will be published by Alfred A. Knopf. 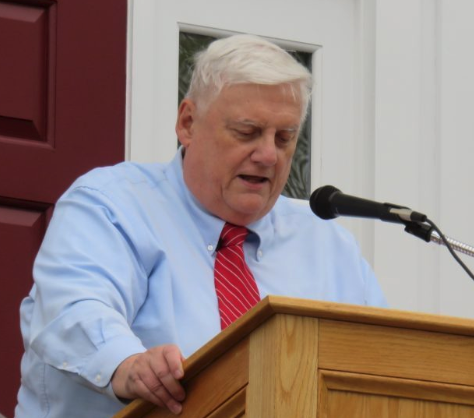 Historian Richard B. Trask has served as Archivist for the Town of Danvers, Massachusetts (old Salem Village) since 1972. As such, he oversees one of the most extensive imprint collections on Salem witchcraft in the country. His expertise in the Salem witchcraft era has allowed him to direct the excavation of the 1681 Rev. Samuel Parris parsonage archaeological site; serve as curator of the 1678 Rebecca Nurse Homestead; author the book, The Devil Hath Been Raised; bury the remains of witchcraft victim George Jacobs and design his memorial gravestone; serve as historical consultant to various films and documentaries including Three Sovereigns for Sarah; and co-design the 1992 Salem Village Witchcraft Victims’ Memorial. He is a descendant of several witchcraft victims and a co-editor of the 2009 Cambridge University Press volume, Records of the Salem Witch Hunt. Trask has taught American history and architecture, was an 18th century reenactor for over two decades, and has lectured extensively throughout New England. An acknowledged expert on the interpretation of historical photography, Trask has served as a consultant for CBS News, the President John F. Kennedy Assassination Records Review Board, and the National Archives.